There will be 10 morning workshops and 3 afternoon workshops. Keep checking back for updates! Program Description: We will be working on creating small art quilts using a variety of techniques. We will begin our work with consideration of design and construction methods and quickly move to making our first small (no larger than 8 ½ x 11 is recommended) quilt. Class members can work by hand and/or machine. There will be many samples and ideas to encourage your creative urges using the quilt form as your canvas. Drew will be bringing lots of scraps and embellishments and will provide a list of recommended supplies after registration takes place. We will have open studio time in the afternoons and people are free, but not required, to work on projects. Biography: Drew has been making quilts since 1997. She has made all sizes of quilts but prefers to work small. She has made a series of journal quilts and quilted prayer flags and has entered her small quilts in the local fair and area quilt shows. She has shown quilts at local, countywide and multi-state shows and is the proud winner of a number of blue ribbons. She and her friend Francie have shared several exhibits of their work. Drew is a trained quilt judge and regularly judges a local county fair. She has also taught classes on small quilts, wearable art and has given a number of lectures at local quilting guilds. Her recent work has focused on working with her Bellingham Unitarian Fellowship Quilters on a series of quilts that are being gifted to a transitional housing program. She is in the process of blogging about her work. You can visit her blog at https://drewsquiltedmemories.blogspot.com/. She looks forward to being part of the Creative Arts presenting team in 2019. Program Description: Puppeteer Rob D'Arc shares his love for the ancient art of puppetry with you, in this delightful hands on program where you will make fun puppets, and learn some of the secrets of puppet manipulation and performance! Several different styles of puppets will be explored, and a brief performance parade will be created by all participants! Biography: Rob H. D’Arc began his career as an artist, writer, director and puppeteer in 1980 with the French puppet troupe, “Les Marmouset.” In 1987, he founded the Kidstuff Puppet Theater in Riverside, California, coordinating all elements of production, creating over 30 shows. He received an “Artist in Schools” residency from the California Arts Council to teach puppetry to G.A.T.E. classes; instructed librarians, teachers, and therapists with in-service programs; taught puppetry techniques at three National Puppetry Festivals; and won awards for specialty makeup, the promotion of literacy, and artistic excellence. In 2000, Rob directed three plays, The Lion, the Witch and the Wardrobe, The Hobbit and a comedic version of A Christmas Carol for the Riverside Community Players, the oldest theater-in-the-round in theU.S. In 2001, Rob directed a production of The Little Prince and co-created (with artistic partner Susannah Faith) a comedic version of Adam and Eve for the 2001 Southern California Renaissance Faire, featuring large scale puppets and masks. Rob was Makeup Designer for Sea World San Diego’s haunted event,“Terrors of the Deep” in 2001- 2002. Locally, he has created a 20-foot blue whale for the Fremont Solstice Parade and adapted and directed an H.P.Lovecraft story for Open Circle Theater, built marionettes for Seattle Opera's production, “Tales of Hoffmann,” and has taught courses in puppetry for the Master’s degree Summer Program at CWU. Rob lives in Seattle, sells Puppets and Mask Wall Hangings at the Pike Place Market and tours with his neo-vaudevillian act, “Professor Humbug’s Flea Circus”. Program Description: We will explore a variety of dyeing techniques using Procion dyes that will include bucket, tray, low emersion, ice, and gradient dyeing. We will learn: basic color theory; how the material, dyes and fixing agents work; methods of clamping, binding, folding, crumpling to create a variety effects; mixing dyes to create color gradients from light to dark and transitions from one color to another; creating marks using variety of items; rinsing methods to ensure the fabric won't bleed. We provide cotton muslin to explore many of the techniques. Participants are encouraged to bring fabric and other items to dye. There will be items from Dharma Trading Company available for purchase at cost such as rayon scarves, bandannas, baby onesies, and t-shirts. Joanne learned everything she knows about dyeing fabric at July Eliot as a participant, volunteer and eventually coordinator of the annual tie dye activity/tradition since her first camp in 2005. She is super excited to participate in Creative Arts Eliot for the first time as a presenter with Liz (who is the real brains behind this workshop). Other creative outlets for Joanne are gardening, cooking, photography and participation in SoulCollage®. She lives in an intentional co-housing community in Portland, OR. Program Description: This workshop is designed for beginners to advanced artists. For beginners, supplies will be provided. For more advanced artists, bring your own watermedia supplies: paints, brushes, pallet, preferred papers, etc. What to expect beyond loads of FUN?! There will be a daily demonstration and talk covering technique, composition and design elements. Each demonstration will contain information useful for beginners to advanced artists. Each day Margaret will present a new inspirational idea. Once the paints start flowing, Margaret will be available for personal time. It is especially important to Margaret to spend one-on-one time with participants. Program Description: The focus of Chris’ workshop will be using play and playfulness to stoke creativity, generate entertaining improvised sketch scenes, and practice positive social skills that improve one’s ability to collaborate effectively with others. This workshop is for everyone, regardless of experience level. It will be a safe and comfortable place for the most shy introverts, and it will challenge even the most outgoing extroverts. Also, don’t worry about whether you think you’re funny or not. In improvisational theatre, comedy is a thing that we find together through our collaboration--not a thing that you bring to the group. So just relax and be yourself. Biography: Chris Last is a performer, director, and teacher of Improvisational Theatre (“improv” for short) in Seattle, Washington. He has been with Unexpected Productions, Seattle’s oldest and most venerable improv theater, since 2015, and he also coaches high school improv throughout the greater Seattle area. Chris has experience performing and teaching improvised sketch comedy (short-form), improvised plays (long-form), storytelling, musical improv, and dramatic improv. Program Description: Learn to sculpt a small dragon from polymer clay! Calyn will guide you through the whole process from armature to painting, and at the end of the camp you will have your own unique dragon to take home. Your dragon will be a different style than the one seen in the photo, but it will be super cool! All experience levels welcome. Materials will be provided - just bring your imagination and enthusiasm! Biography: Calyn has been creative for as long as she can remember. 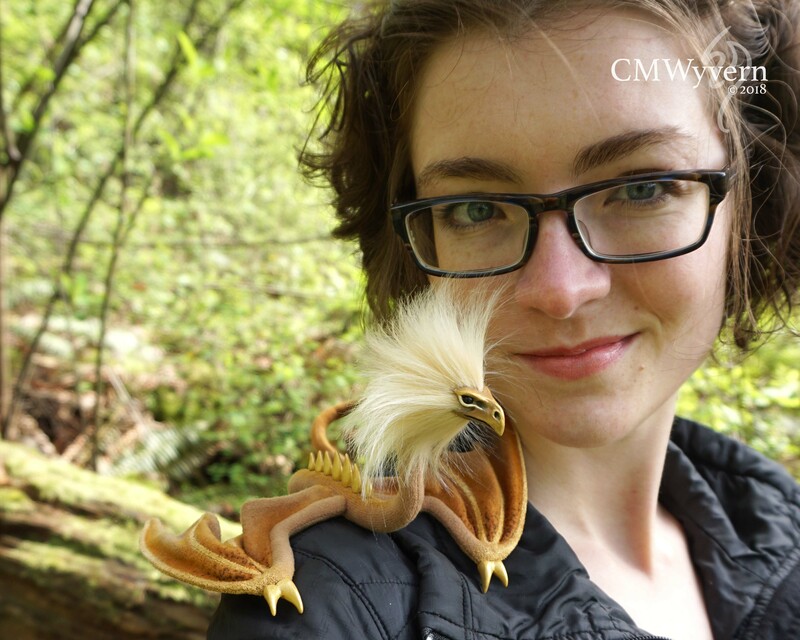 She is known for her poseable fantasy creature art dolls, and enjoys working in a wide range of media and techniques - sculpting, painting, and sewing are her favorites, but she also worked with printmaking, graphic design, tie dye, jewelry making, book making, ceramics, and more. Her portfolio can be seen at cmwyvern.com. Program Description: This photography workshop will introduce you to how lens choice, focal length selection, and how you use your camera impact your photographs—along with introducing you to the basic rules of composition and other creative choices, e.g., depth-of-field, photographing motion, controlling exposure, etc. In order to make the transition from “Happy Snapper” to “Photographer” you need to intuitively understand your tools of expression and how to use them. The ability to visualize a scene—seen through different lenses, focal lengths and perspective—is as important to a photographer as it is to a painter knowing what brushes give a certain aesthetic. Gaining an understanding of lenses and optics, and how to select and use them, will help you regularly create more interesting and compelling images. This workshop is suitable for anyone with a working knowledge of their digital dSLR or Mirrorless camera. Beginning with class #2 you need to bring a USB Thumb Drive with JPEG images from assignments for projected critique and feedback. This means you need to be able to transfer image files from your camera to a Laptop or Tablet for editing before loading them on to the USB Thumb Drive required for the daily critiques. In order to maximize the learnings from this short class it is recommended students do not register for an afternoon class since this time would be best spent working on photography assignments. Class will be limited to 10 participants. Upon completion of your registration additional information relevant to the workshop will be provided. 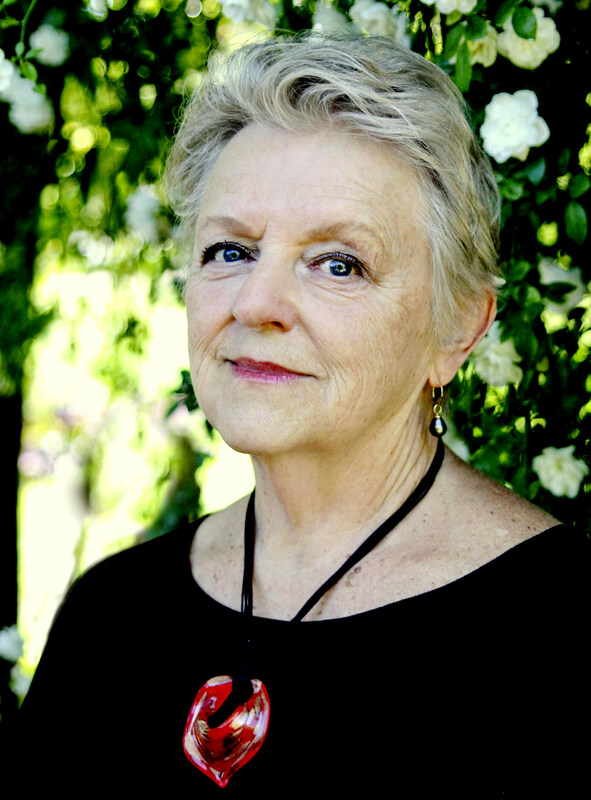 Biography: A native Oregonian, Ms. O’Keefe has been a freelance photographer for over 35 years. She is Director of Camerawork Gallery, Founder of Northwest Center for Photography, i witness gallery and Co-Founder Plates to Pixels Online Gallery. She has taught photography classes for more than 25 years—independently, through Portland Community College and most recently Clark College in Vancouver, WA. She inspires her students to find new ways to see the world while providing a positive and encouraging learning environment. She is committed to educating individuals with an interest in photography and finds ways to make the learning process fun. Ms. O’Keefe is a talented photographer and a gifted teacher. Her goal is to help her students find the joy, passion and personal enrichment that photography continually brings to her life. Memoir is so much more than a chronology. It is the connections we make to lived experiences that offer meaning. We’ll write in workshop using prompts that evoke memories and push us towards a path of reflection and realization. We'll look at a variety of structures in memoir and determine which structure is the best approach for your particular manuscript. Writers should come with the start of their memoir or have an idea of the project they want to explore. 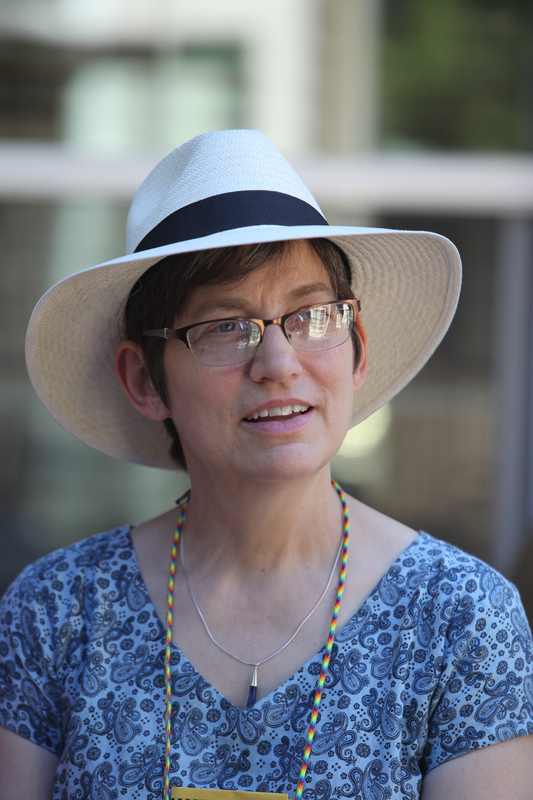 Biography: Jennifer Springsteen is the co-founder of PDX Writers. 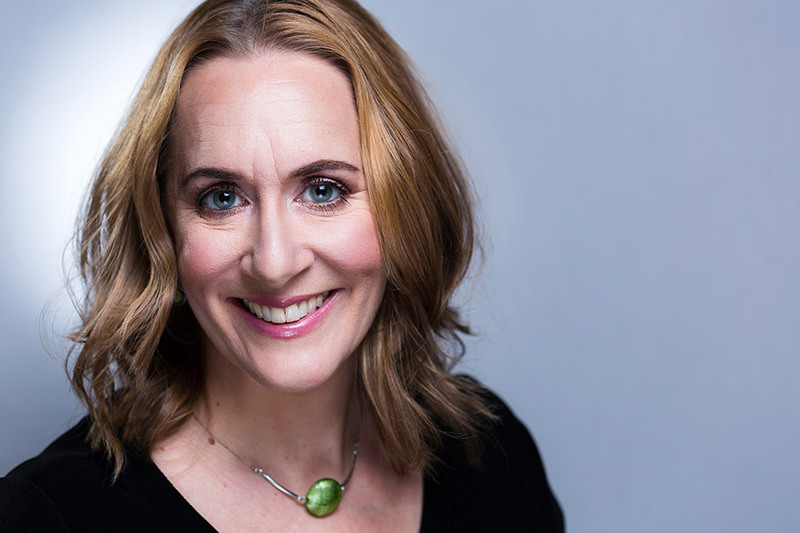 She is the recipient of two 2018 Regional Arts and Culture Council grants: a Project Grant for her novel in progress and a professional development grant to attend Boston's Muse and Marketplace Conference. She received the 2008 Oregon Literary Arts Fellowship for fiction, and was a 2015 Fishtrap Summer Fellow. 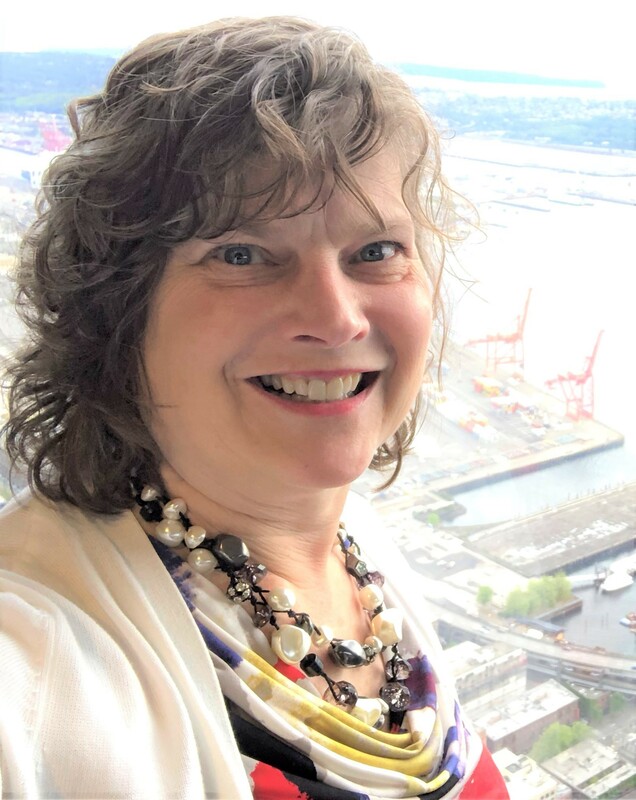 Her stories have been nominated for Pushcart Prizes, and in addition to editing and coaching with PDX Writers, she is the editor of VoiceCatcher4, poetry reviewer for American Journal of Nursing, and teacher at the Sitka Center for Arts and Ecology. Visit her at www.pdxwriters.com. Program Description: Intuitive Songwriting: A Spiritual Journey through Music. Participants will bring songs and song ideas with them along with instruments and lyrics. We will share our personal reasons for creating music. We will work together to complete pieces and also do some co-writing. We will explore the business of music as well as the art and craft of songwriting. Our end result will be some lovely songs and a shared artistic experience. Biography: Brooksie Wells has traveled a winding road to reach a place where she can flourish as an artist. Bobby Darin signed her to a deal as a songwriter at the age of 19. 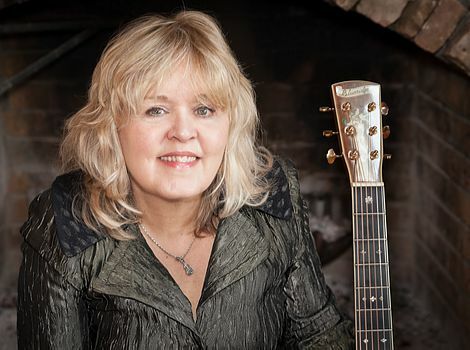 She appeared on the eclectic début album of Kid Creole And The Coconuts in 1980. After that, Wells moved back to Virginia, settled down and raised a family. She often performed children’s music for Montessori schools. As her kids grew up, she decided the time was right to launch the “mature” stage of her music career. “North East Rising Sun” also includes some great guests including mandolin/fiddle player Frank Solivan, fiddle player Jenny Leigh Obert, guitarist Billy Gewin and Wells’ son, John Bridstrup on drums and percussion. The songs cover a wide variety of topics drawn from Wells’ personal experiences—from race relations to relationships, addiction to recovery. This album made the top ten on the Folk DJ charts in October 0f 2015. Ms. Wells is currently at work on a new CD which should be out this spring. Program Description: An additional morning option, "Active Sports will be available for those wanting a more physical activity. Led by Mike Reddig, there will be options for hiking, paddle-boarding, disc golf, and maybe some lawn sports or a service project. What this group does will depend on the interests of those who sign up. Biography: When not working to build plane parts or spending time with my family, I enjoy getting out into the world and challenging myself. Earlier in life I was an avid rock climber and can tell stories about Yosemite and Joshua Tree and that elusive boulder problem at the gym. With age or wisdom, I have moved away from extensive climbing as my joints were starting to show the mileage. I had always enjoyed biking, but now I ride on all terrains from road, to dirt, to grass and have enjoyed racing both to be part of a team and for the solo challenge of it, pitting myself against my previous best. I find I am drawn to the more solitary sports as they allow me the time to process the world and my place in it. My own path to spirituality, much like Henry David Thoreau, can be found in the natural surroundings and the breathtaking views from the top of a rock or on a bike ride through the countryside. Program Description: Creating Handmade Books -- There is a bit of a mystery when you hold a handmade book in your hands. It could have a creative folding technique, be handstitched, or open in a distinctive way. What lies inside can range from colorful drawings, handwritten quotes, popup or peek-a boo windows, or a blank journal. It could be an old book that has been creatively altered. In this workshop, you will create a variety of books that will each be a treasure. 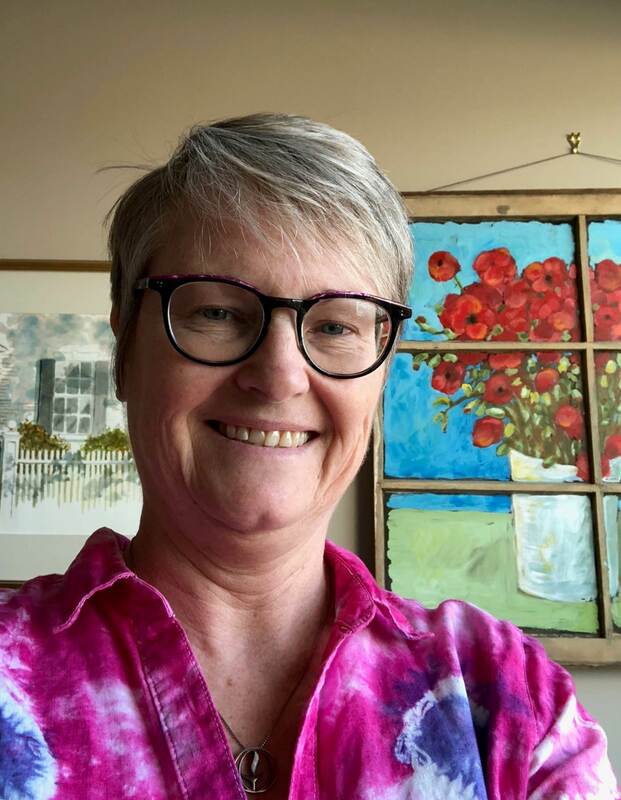 Biography: The art that Natalie Danielson creates is always full of energy and exudes happiness. She always has a paintbrush, calligraphy pen, palette knife, or glue in her hands creating something new regularly. She has been a book artist for the past decade combining different mediums. “When I started experimenting with bookmaking, I found I could take my art to another level and create a vessel for stories.” For the past several years, she has attended “Bookies,” a group of book artists that share new techniques and ideas every month. In addition, she has taken numerous bookmaking courses. Natalie has been a featured artist at art walks throughout the area. She has taught classes and workshops in her studio in Kirkland over the years. The one word used most often to describe Natalie is “enthusiastic!” She brings her passion for art, wild creativity, and sense of humor to her workshops! Program Description: You will find a friend in your ukulele as you learn new chords, strums, and songs. Since the ukulele has only four strings, chords are easy to learn. We will explore folk, rock and traditional tunes in our three afternoons together. Bring along your ukulele and a tuner. We will have a fine time together as we form our Eliot ensemble. 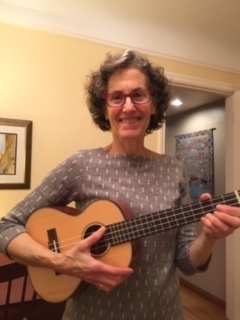 Biography: Debbie Gorenstein fell in love with the ukulele five years ago when her first and second grade classroom was constantly serenaded by the fifth grade class above them. She borrowed the teacher's extra uke and taught herself chords and strumming using the internet as her teacher. Debbie is the happy grandmother of Sylvie, age 3, and Eliana, age 3 months. She and her husband, Rick, care for the two of them on Wednesdays. Both Eliana and Sylvie love ukulele music. Program Description: A chance for people of all skill levels to participate in hands on rhythm-making. 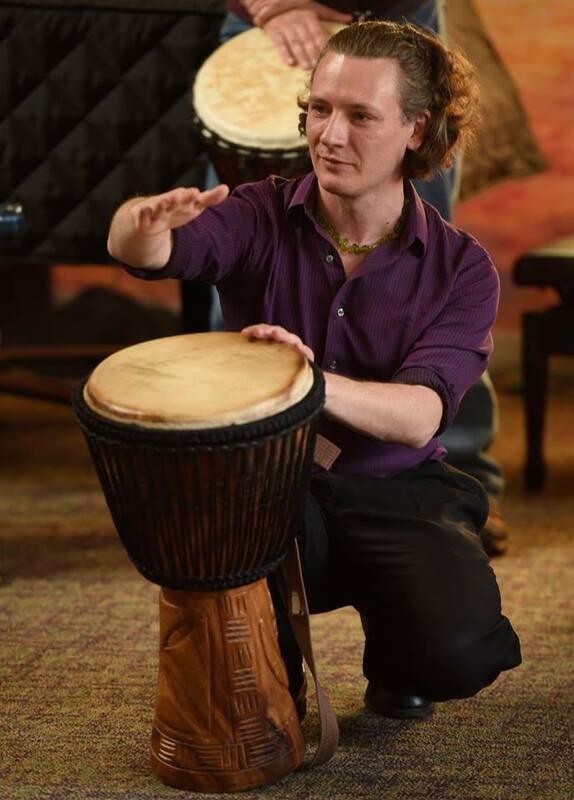 We’ll tour instruments from around the world and experience the connection of community drumming through activities, stories, and discussions. We’ll also explore how drumming and music intersect with Unitarian Universalist values, as well and race, culture, and power. Bring your own drum if you have one- for those who don't, enough will provided. 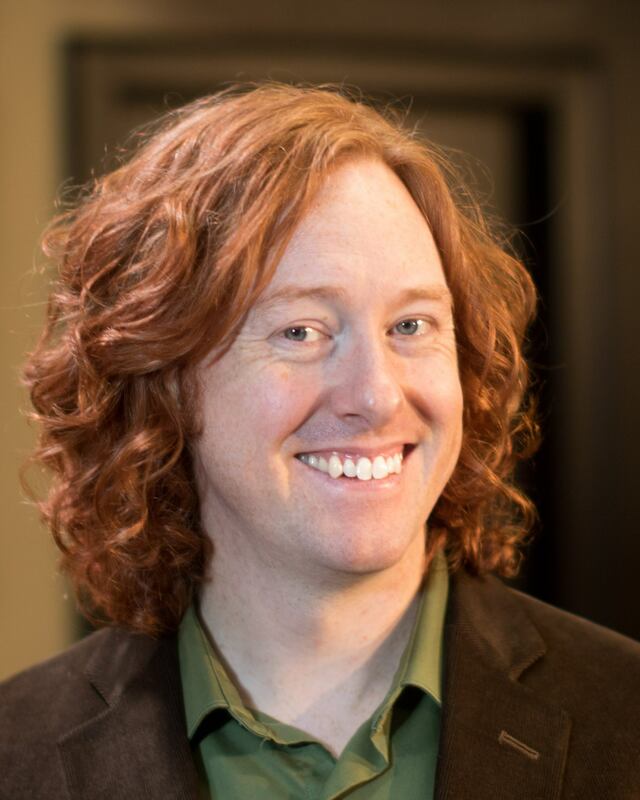 Biography: Matt is a musician and community organizer who has led hundreds of services for UU congregations across the country. He has a degree in hand drumming and has studied abroad in Cuba, Ghana and Central America. Matt serves as Director of Community Life for Sanctuary Boston. Interested in presenting a workshop at a future Creative Arts Eliot? Click here for more info. When you're ready to apply, please click here, print the application, and return it to us as directed on the application. Thank you for your interest! !